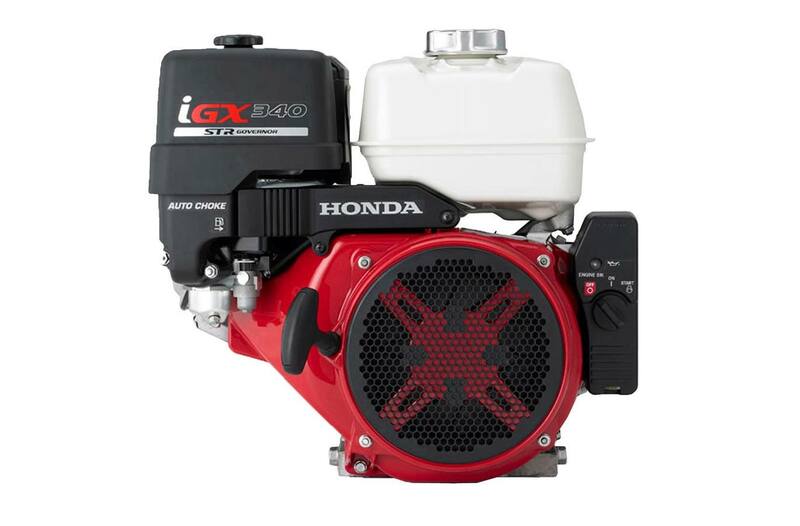 The iGX340 is technologically advanced, offering you features and performance like no other small engine in the world. 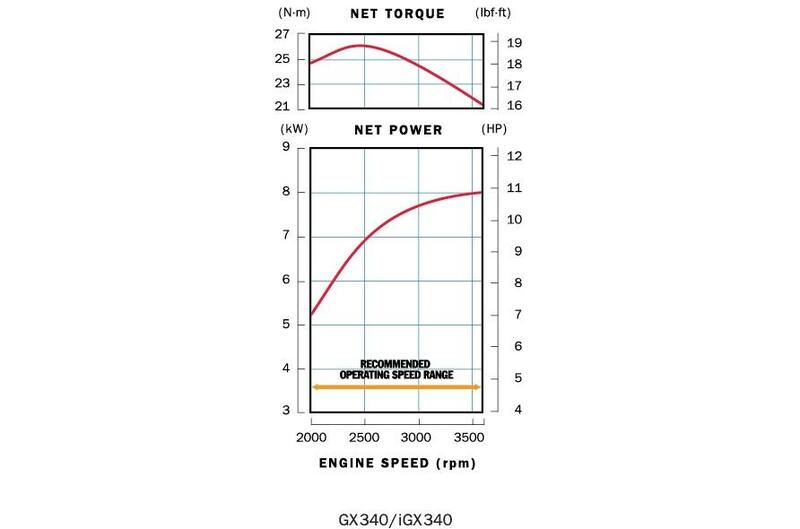 With its multi-function, high performance design combined with the same superior reliability of Honda's legendary GX engines, the iGX sets a new standard for engines. Engine senses and adjusts RPMs to match the application's load and speed requirements. Improved muffler reduces overall engine noise by up to 4 dB(A).